If you are looking for more than a microdermabrasion or light chemical peel, then a MicroLaserPeel™ could be your answer. This treatment precisely removes the outermost layers of the skin and can be individually customized for the nature of the condition being corrected. Because it goes deeper into the epidermis, it is the perfect step in between microdermabrasion and full laser resurfacing for the person that does not have the time for a long healing process. 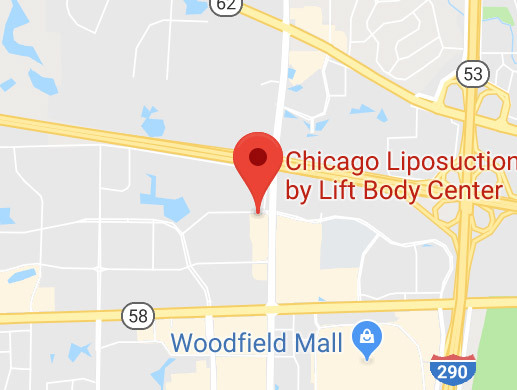 Reduce wrinkles, scars, acne scars, and pigmentation issues and improve skin texture with MicroLaserPeel™ treatments from The Chicago Liposuction by Lift Body Center. This procedure only requires a topical anesthetic and healing time is between 3 and 4 days, depending upon the depth of the peel. This procedure is also referred to as a “Weekend Peel”, because you have it on Thursday or Friday and be back to work on Monday. A series of treatments may be required depending upon your skin’s condition and your desired result *.